From I-64. Take I-264 East direction Virginia Beach. 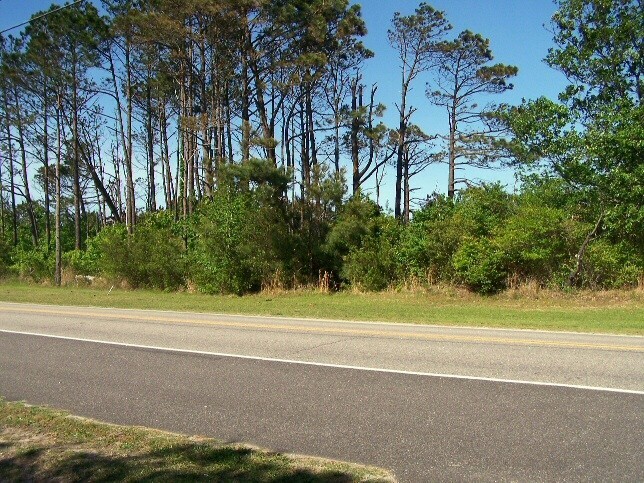 Exit South(right) on 1st Colonial Rd (Oceana NAS) Exit 21A. Continue past Oceana NAS (or stop if you do not have military stickers) to major intersection General Booth Blvd. Turn south (right) on General Booth and get in left lane. Proceed to Dam Neck Road and turn left. Continue on Dam Deck to the gate. Once past the gate, make second right on to Regulus Ave. Proceed about a mile to the Sea Mist sign. Active, National Guard, Reservists, Retired, 100% DAV. Dam Neck DoD Civilians. Dogs permitted. Must be on leash. After Labor Day they are permitted on beach anytime on a leash. 60 day maximum length of stay then out for 2 weeks before returning. Weekly cookout on Saturdays. Map of the Dam Neck Annex Beach facilities and Seamist RV Park. It has been a while since we were last here but it is always delightful. Our site was in the "old" section which was upgraded correctly. This is a great place to kick back, relax and recharge. 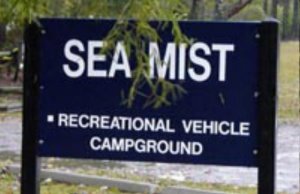 Spent a week at Sea Mist and had a grand time! Even with all the rains that they had recently park was neat and tidy. You could see where work had been done recently to fix and repair things around the camp. Camp host was very helpful on a couple of occasions when we needed her. We'll be back! 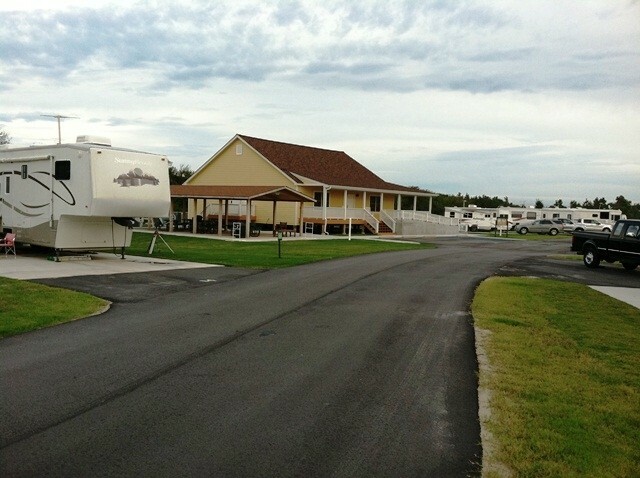 Our family has stayed at Sea Mist many times and have enjoyed the location and staff. We noticed this visit that the facility is in disrepair. Showers are in back shape, many trees (which are dead and perhaps “widow makers”) need to be removed. Floors in main facility are rotten in the bathrooms and building should be condemned or repaired. 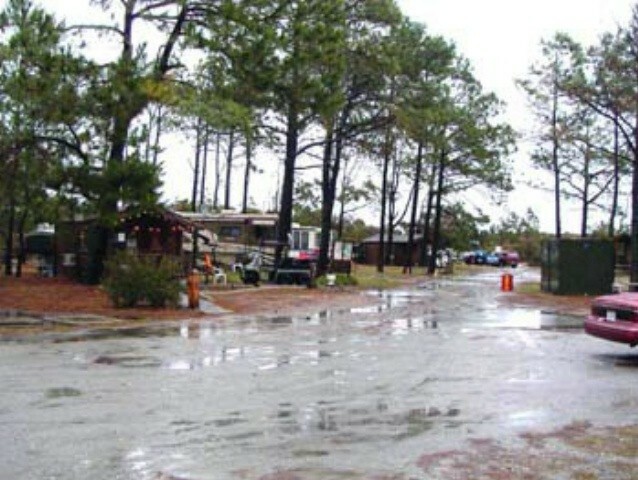 We love this campground and have stayed here many times. Having said that there are a couple of things they should address. The secret is out. 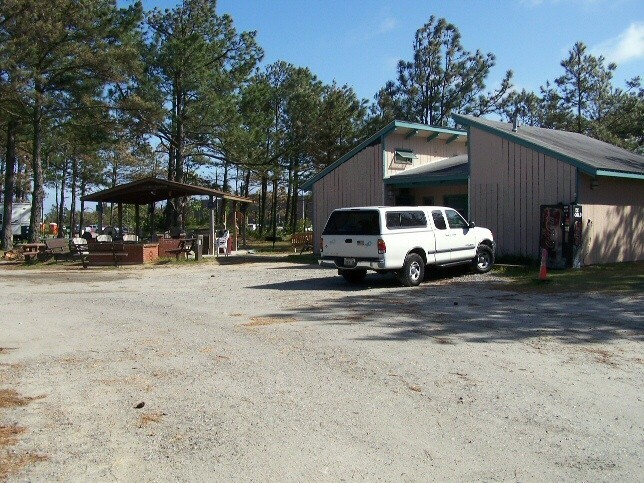 It is a popular location and it is getting harder to book a reservation. One thing they could do is reduce the number of homesteaders. Over 50% of the campers here are long term. Some have been here for years. Yes --years! Another thing is that maintenance seems to have tapered off a bit since the last time we were here but it is still a nice location. Sites are concrete and level. It is beginning to show its age and is in need of a little paint on the new office, laundry and shower building. Railings are peeling. Its still a nice facility but in need of some paint. The fencing near the sand dunes needs to be replaced. We love Sea Mist RV Campground. The staff changes but the great location stays the same. The building and woodwork are beginning to show their age and need a fresh coat of paint. There continue to be a special few who have beat the system and live here for long periods of time, homesteading. Sad, but some people have been here for years. I wish I was kidding. But it you can snag a site, you'll see why we love it here. It continues to be a very nice place. They upped the daily rate to $25 with week or monthly rates. Stayed in in May 2017 10 days before Memorial day week end. This is a great place to get away to. Staff is so helpful. The sites are all clean.Most of the time real quite, you may hear troops running and chanting. This was out 3rd time and will come again. Excellent place to stay (the best of our entire trip) Mike called us to ask what time we would be coming in because he didn't want to miss us if he went to lunch. Beautiful grounds with the ocean steps away. Large concrete pads with the best hook ups I've seen. Looking forward to returning. THANKS! My go-to place for a stay-cation in Hampton Roads. 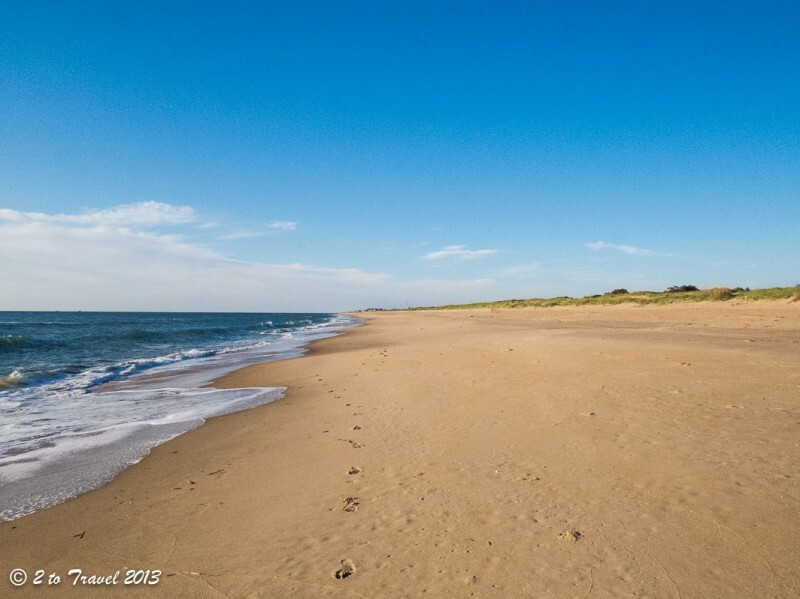 Although the older site has better beach access, the new site has its own charm and allure. While I wish there were more trees and easier beach access on the "new" side, each site has ample room and you're not so close to your neighbors. 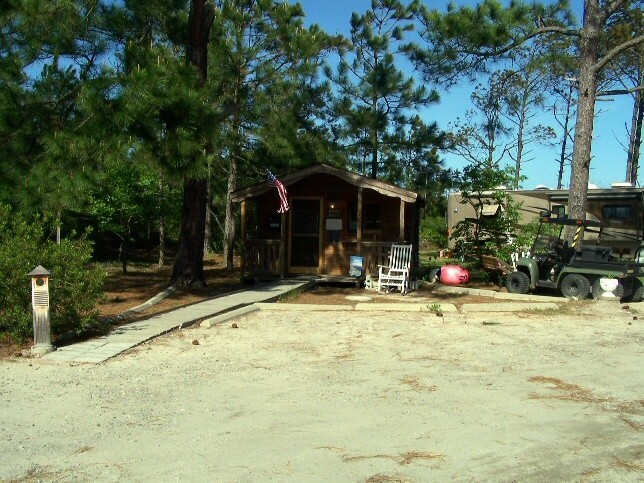 It's well kept and the caretakers/staff have an obvious pride for their facility. The bathroom and shower facilities are exceptionally clean. There is an outdoor pavilion with a gas grill for group use. It's a first come, first served for the sites and check in is at noon, not 3 (email confirmation will say 3 because it's a standardized MWR response). I think it stays looking so nice because the visitors actively participate in keeping the site looking so good. Stayed in the southern part, was Great, looking forward in returning. This is one of our favorites. The facility is great and very well run. We camped in the new section this time and liked it. We will be back. The walk along the beach and the sound of the waves each day is worth it all. But the people in the office make our stay great from the start. Especially Angelia. She is very conscientious and friendly and a real professional. She should be commended and she is an example to others. 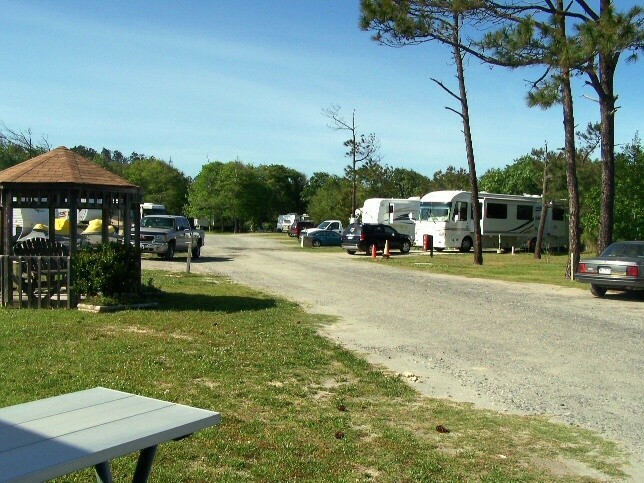 The maintenance on the campground is very good and the mark of a well run facility. I liked the fact they had an MWR sponsored cooked out on Saturday before Halloween. Just another 'nice touch' at a place we will return to. 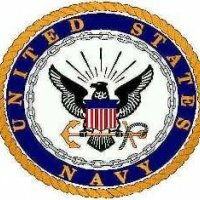 One of the Navy's best campgrounds! This is by far the cleanest and nicest parks to stay at. The staff are friendly and professional. We stayed in the north park and it was impossible to tell which if any campers were homesteaders because they don't permit the clutter in the site like other parks do. Keep up the good work - we'll be back whenever passing through or planning an escape! 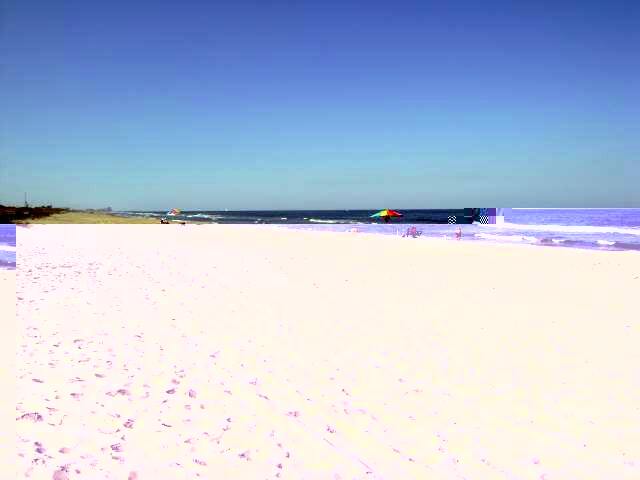 Nice park with very short walk to sand/ocean area. Showers need to be updated. Some were out of order so not enough for full capacity of campers. Laundry room had plenty of dryers but could use a few more wash machines. Park grounds were very clean. Looks like there are quite a few trailers that stay there for a long time. On one end are trees and on the other you have full sun. Enjoyed ample room on campsite with full hookups. Staff are great people. Will return. One of the very best in the military! Office staff (specifically Angela) and grounds / maintenance personnel first rate! 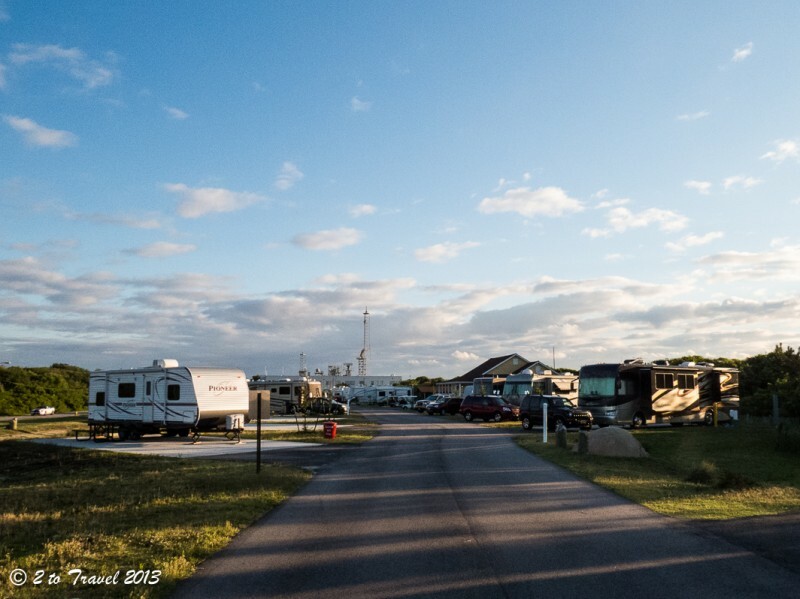 Campground in excellent shape, grounds well taken care of and lawns mowed. Concrete pads very nice and laundry, rest rooms fine. Short distance to the beach. One of our favorite places to stay. We will be back. 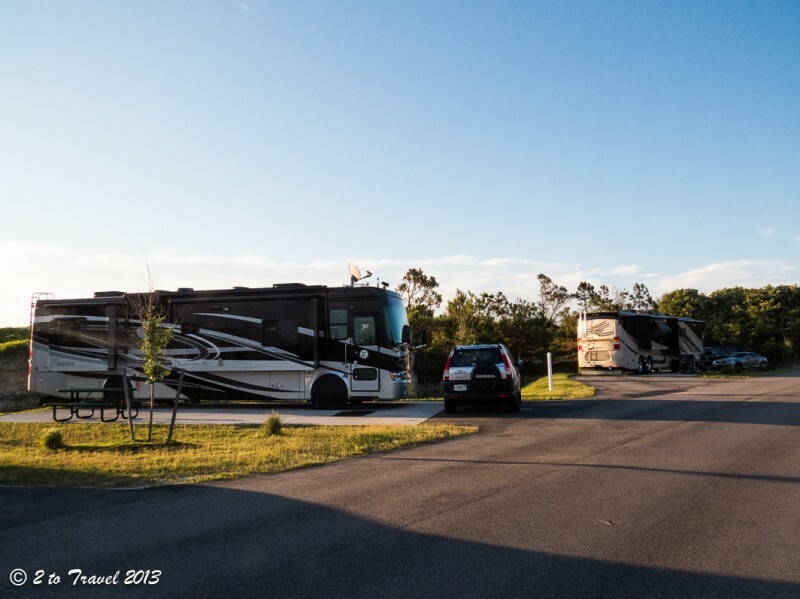 We camped in a motor home. Another great stay. We love this place. Grounds are mowed, bushes got trimmed. Though it is pretty full, everyone is friendly and well behaved. We stayed in the south side and like the set up there. Great wifi again and out satellite works good. Had to move from our original choice but was no problem. There are a few trees here but it is not a problem. 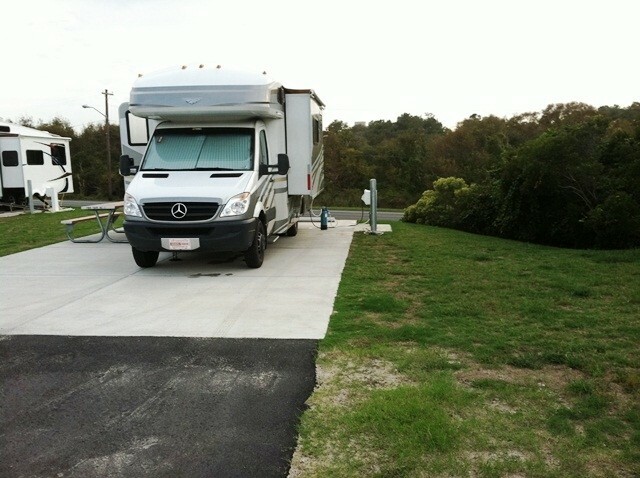 Beach access is not far away, all sites are flat and level, concrete with full sewer and 50 amp. This place does it right. Would be even nice if they had individual fire pits but they do have a couple of community campfires. Upgrading the front entrance main gate, but no problem with the detours for the next few weeks until they finish up. We will stay here again. Stayed in front section close to road. No problems with noise or traffic. Host Bill? excellent. 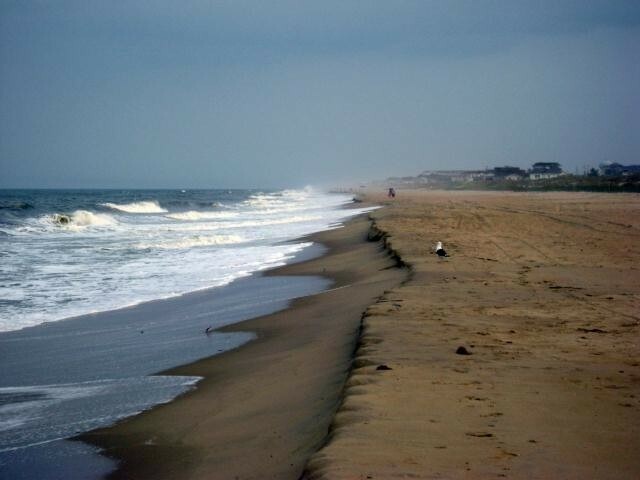 Excellent NEX, gym, golf course, all base facilities, i.e Norfolk, Little Creek, Oceana. Coming back first two weeks of August. Great place to stay. Pros and Cons to this RV/campground - CONS:There is no privacy hedge/fence that separates the north side of campground from the road - if you like an alarm clock of cadence calling marching students at 7 am you are close enough to count their footsteps; WiFi is non-exsistant except in office/day room; no change machine or laundry supplies in laundry rooms; you'll be lucky if you get a 'good' spot - it's pretty common to see 'long termers' that have the 'prime' locations, that are active duty that are working here on the base or stationed here. There is NO reservations, but when you come in, you'll see spots that have 'occupied' cones at them that go unused for days. Not sure how that works with a NO reservation policy. 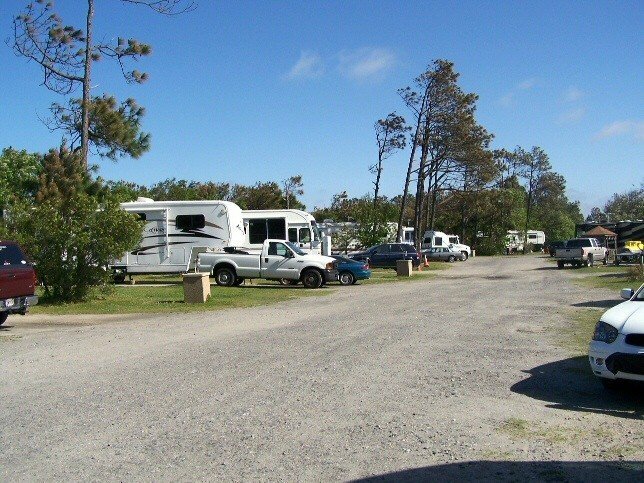 Would be nice to have a 'walk over' spot to the beach in the middle of the campground vice only one at either end. Privacy walls in new women's shower area would be nice. 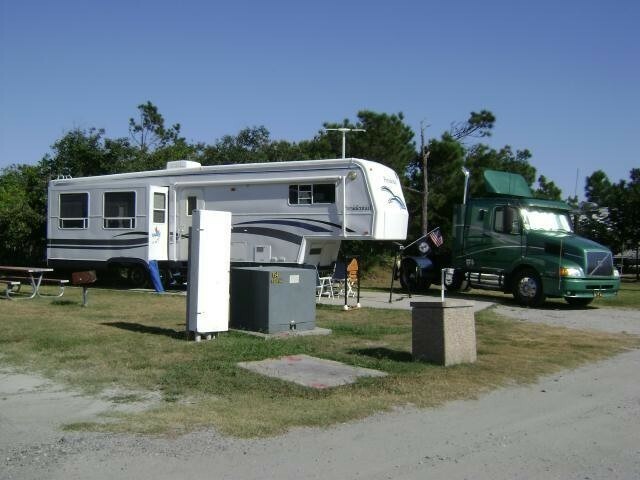 PROS: Beach access, price, clean versatile pads, if you want to move pads, there is no problems or fuss, some shaded spots and grass (south side only), easy check in, $1 washers and dryers, pet friendly campground and beach. 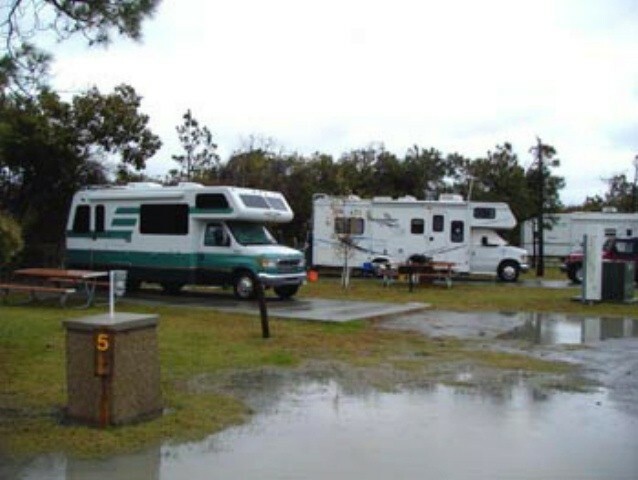 Overall, this is a good place to use and the staff we've encountered have been very pleasant, I just like to point out things that we have noticed that 'could be a deterrent to some campers'. One of the best parks that have stayed at. Stayed in the old section, had nice shade for being so close to the beaches. The shower house in the older section was clean but could use an updating. 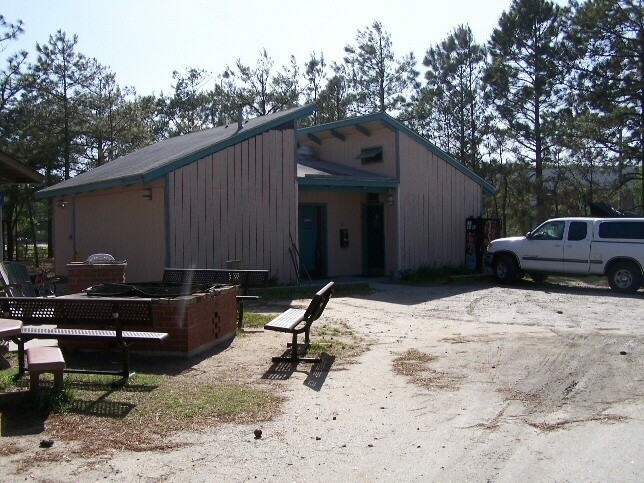 Amenities where at the Air Base where one of the best we have seen in a while. The Golf Course at the Air Base was the only disappointment I had during our stay. First time out. First time at Mil camp. I am a local I guess, live about an hour away from Sea Mist. Checkin with Bill was fast and easy, he is a great host, in fact all the staff, I met there, we're friendly and helpful. We were put in the older section with lots of trees and shade, site easy to back into every thing clean and bright. 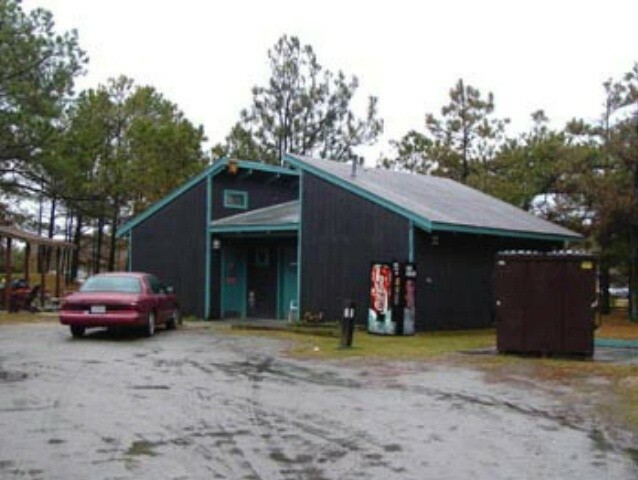 If you are traveling thru the Tidewater are and need a place to stop for the night or the week this is it. Hookups 20/30/50 amp, water,sewer, picnic table. Had site 36 which was a long back in concrete pad. There are two sections of sites, sites in new area by office have zero shade. There are at least four double sites. No cable or WIFI available, we were told there was WIFI by the gym and bowling alley but we were unable to hook up. Had 9 channels on TV ant. and our Sprint cell service was OK. Needed code to get into bath houses, the one by office was new and much nicer than the older section. Exchange, subway, bowling alley and beach all in walking distance. Laundry in each bath area $1.00 per load. 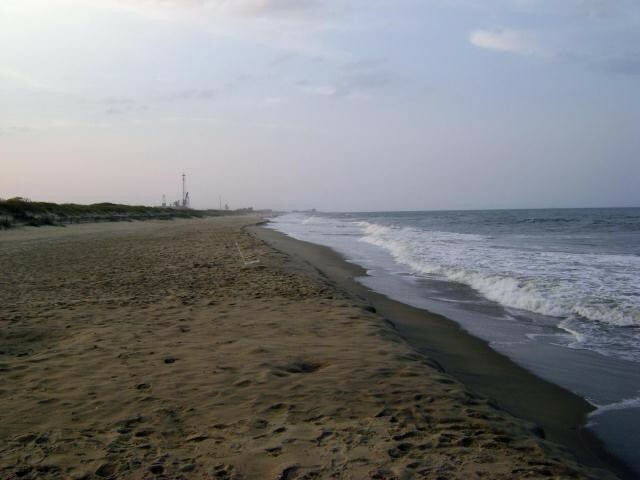 Virginia beach and boardwalk just 10 miles away. Nice park with lots to do in the area, I would recommend a stop here if in the area. FIRST TIME CAMPING IN TRAVEL TRAILER. WHAT A GREAT EXPERANCE AND PLACE TO STAY. LOVED IT SO MUCH THAT I GOT MY VERY OWN TRAVEL TRAILER THIS PAST YEAR. AND I ALREADY HAVE SITE RESERVED FOR THIS UPCOMING JUNE INTO JULY 2015, WHAT A GREAT STAFF:-) CANT WAIT TO THE TIME COMES TO GO BACK DOWN. IF YOU HAVENT BEEN THERE YOU REALLY NEED TO CHECK IT OUT. HOPE TO SEE YOU THERE.